These are words of a girl who is missing her love. There is a large distance gap between them and they even can’t meet whenever they like. They are from different castes, and their families don’t support this. So they are just hoping that things will go good in future. Things will go good upon. Please be my hubby soon. And take me away, like a king. Console me please, just wanna hear ur sound. 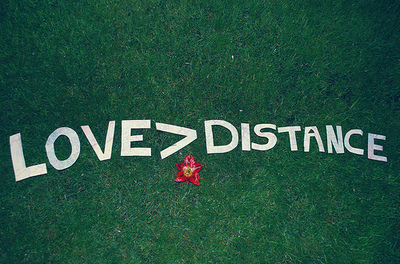 ..Our Love is Greater than Distance between Us..